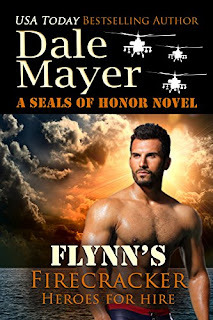 Welcome to Flynn’s Firecracker, book 5 in Heroes for Hire, reconnecting readers with the unforgettable men from SEALs of Honor in a new series of action packed, page turning romantic suspense that fans have come to expect from USA TODAY Bestselling author Dale Mayer. 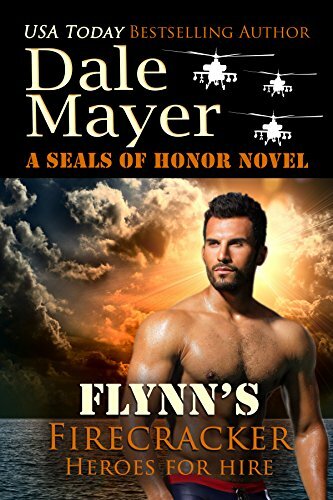 Having Flynn around was both good and bad. To have the help at the shelter was huge, but they drew sparks just being around each other. She tells herself she’s relieved when he’s gone but when a dead man shows up, she’d do anything to have him back. 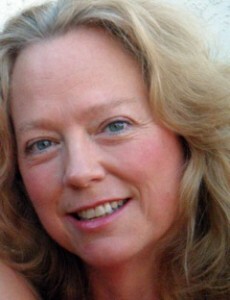 To go with her fiction, she writes nonfiction in many different fields with books available on resume writing, companion gardening and the US mortgage system. She has recently published her Career Essentials Series .